Managing a busy real estate business can be challenging. As a result, many real estate agents turn to mobile apps to help them manage their day-to-day tasks and real estate projects. 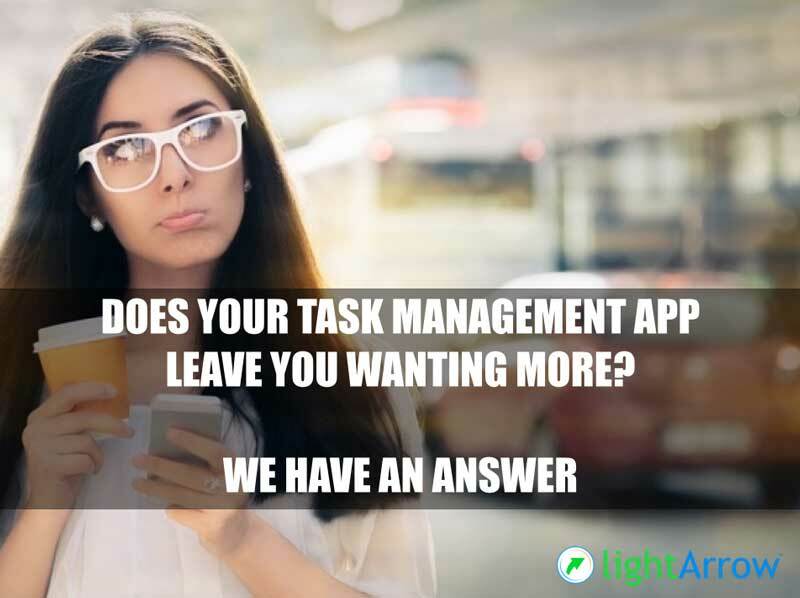 However, many list apps and calendar apps that you find these days fall short when you’re trying to manage projects and tasks with your iPhone or iPad. With many apps you’re able to create a do list or create calendar events, but for any meaty project, you’re left wanting more. This is when LifeTopix for iPhone and iPad can help. LifeTopix provides an effortless way to manage and track projects and tasks – anywhere, anytime. With LifeTopix, you can create projects and tasks, which assist you in tackling all sorts of home and business projects. Watch the following video to see how you can manage real estate and other projects with ease.